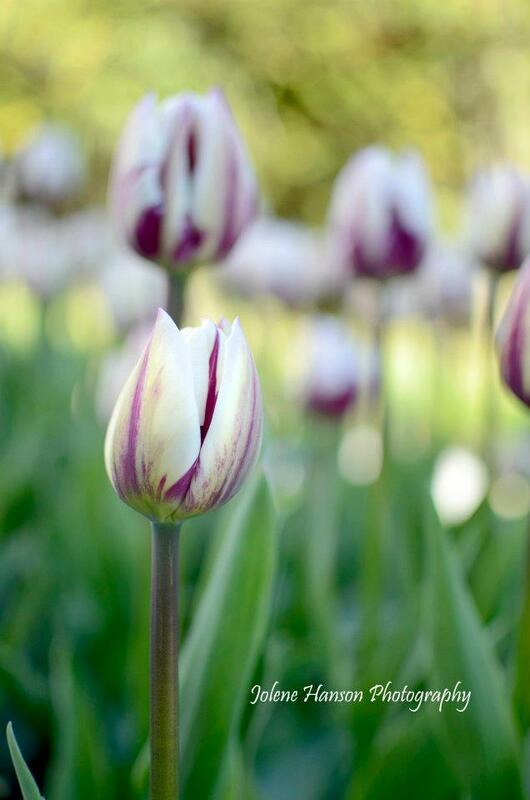 The painterly quality of a shallow depth of field can turn a simple photo into a canvas – appropriate, considering tulips have long been popular with artists, and some varieties have even been named after them. The Rembrandt Tulip, featured here, was popular in Holland during the tulip frenzy of the 1600’s, even though the Dutch painter is not actually known for painting flowers. Beautiful image Jolene. Perfect focus.